Jazz vocalist Alexis Cole will be performing for two nights at Tarrytown’s Jazz Forum Club this Friday and Saturday. 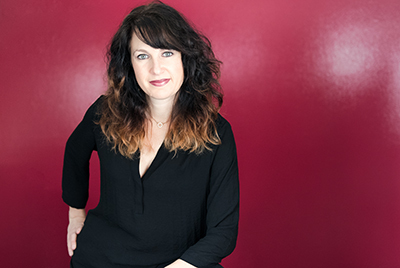 With more than 10 years of experience on stage, Cole has proved her versatility by performing a wide range of music, from jazz standards to Disney love songs. Cole will be accompanied by David Finck on bass and Kenny Hassler on the drums. Begins at 6pm. This Saturday, an Inaugural Mural Art Walk in Mamaroneck invites audiences to discover new wall paintings that pay tribute to the rich history of the Village. 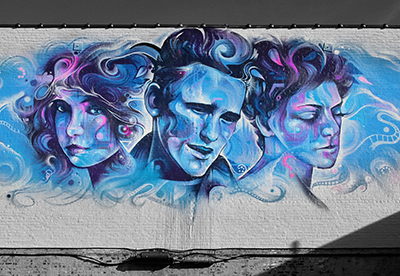 Renowned international street artists Victor Ash, Mr Cenz, Shalak Attack, Bruno Smoky and Loic Ercolessi created five of the area’s walls. While visiting the murals, viewers may download a free interactive free app to learn more about the artists and the history portrayed. Murals are produced by Street Art for Mankind in partnership with the Mamaroneck Historical Society and the Village of Mamaroneck Arts Council. Begins at 1pm at Columbus Park. This Saturday, New Rochelle Public Library’s “Intentional Cinema” Series will continue with the 2016 romantic musical film, La La Land. 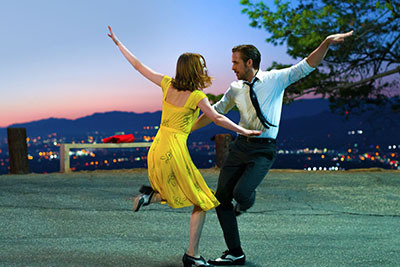 Starring Emma Stone and Ryan Gosling, the film captures 1950s Los Angeles and shows the trials and tribulations of trying to making it in Hollywood. The film will be followed by a moderated group discussion. Begins at 2pm. 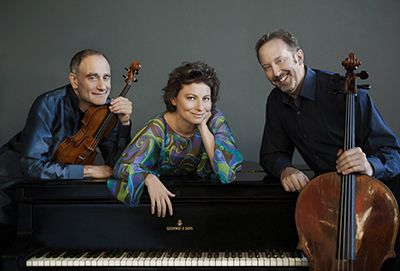 The Weiss-Kaplan-Stumpf Trio will perform at Sarah Lawrence College’s Reisinger Concert Hall next Wednesday. The show will feature pieces from Beethoven and Ravel, performed by pianist Yael Weiss, violinist Mark Kaplan and cellist Peter Stumpf. The trio has performed internationally, from the Kennedy Center and Oxford University to the Tel-Aviv Museum and Chamber Music Societies of Edinburgh. Begins at 7:30pm. Next Thursday, Emelin Theatre will host folk trio Red Molly for a live performance. 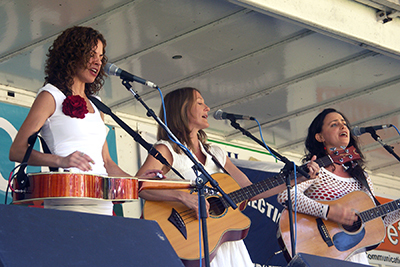 The original group, comprised of Abbie Gardner, Laurie MacAllister and Molly Venter, is known for its 3-part harmonies and exploration of the Americana genre. After playing for more than 10 years, the trio expanded to include upright bassist Craig Akin and percussionist and electric guitarist Eben Pariser, adding more texture and expanding the group’s musical range. Begins at 8pm. Click here to search our calendar.